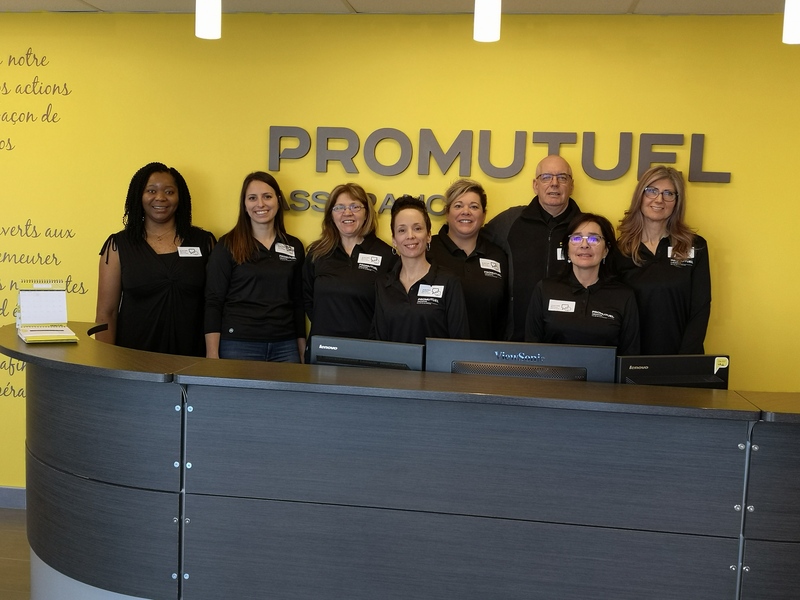 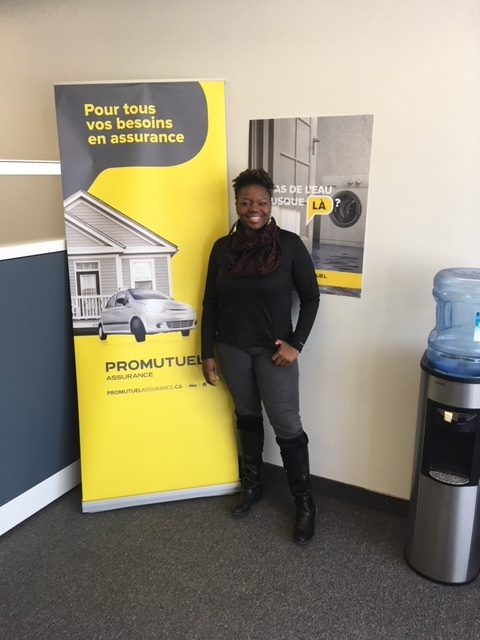 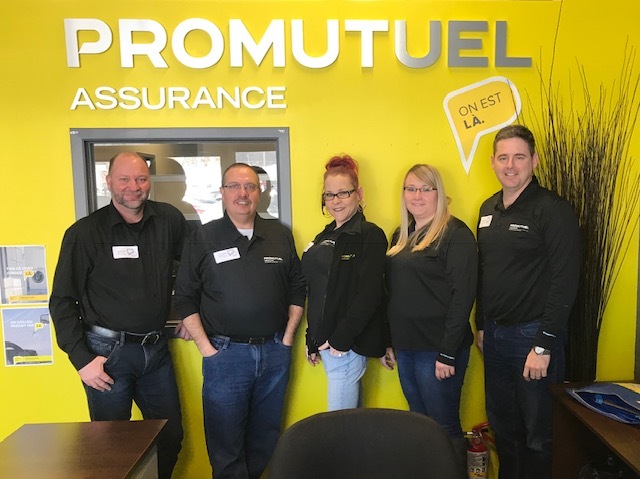 Promutuel Insurance Outaouais Valley says "Let's talk"
Our team is proud to have joined the Bell Let's Talk Day conversation. 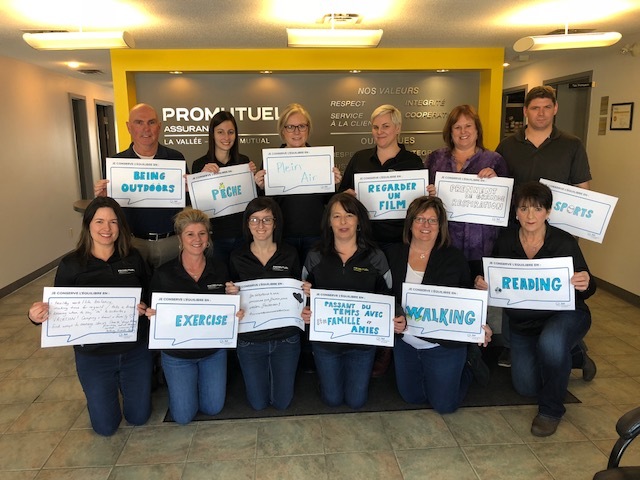 Staff used the photobooth to express how they maintain a balance in their lives. 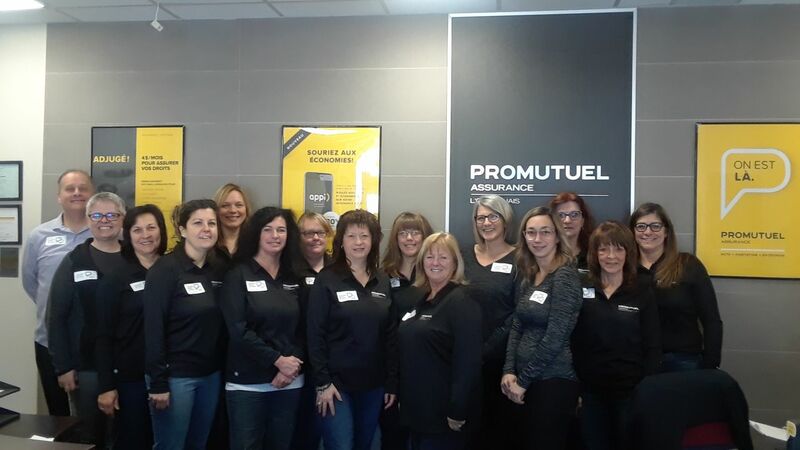 We also had a jeans day (those wearing denim donated $5) to raise funds for the local helpline Tel-Aide Outaouais.